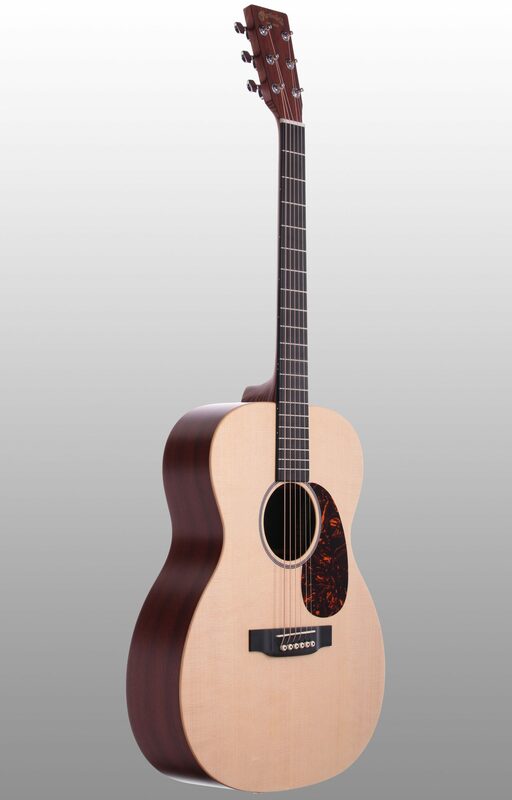 The Martin 000X1AE Acoustic Electric Guitar features patented high pressure laminate (HPL) back and sides with a solid Sitka spruce top. By combining these two features, the Martin 000X1AE belts out rich clarity and plenty of projection. 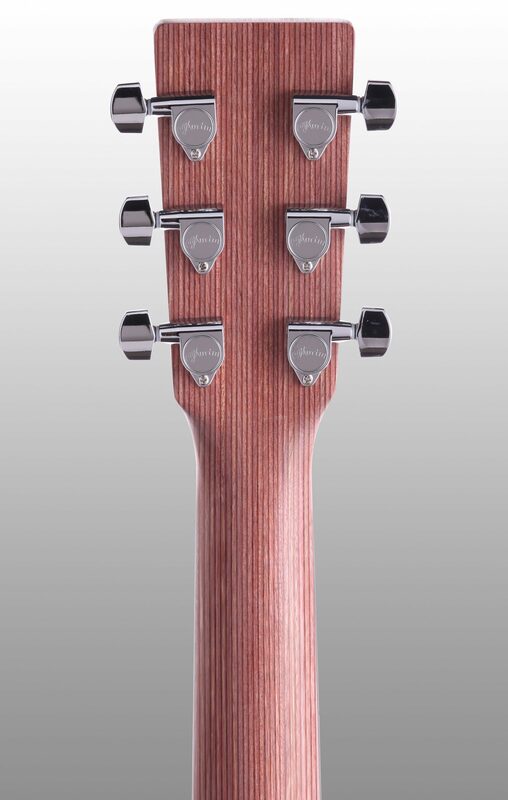 The Mortise/Tennon neck joint ensures optimal tone resonating from the instrument, while eliminating drop-off in the finer dynamics. 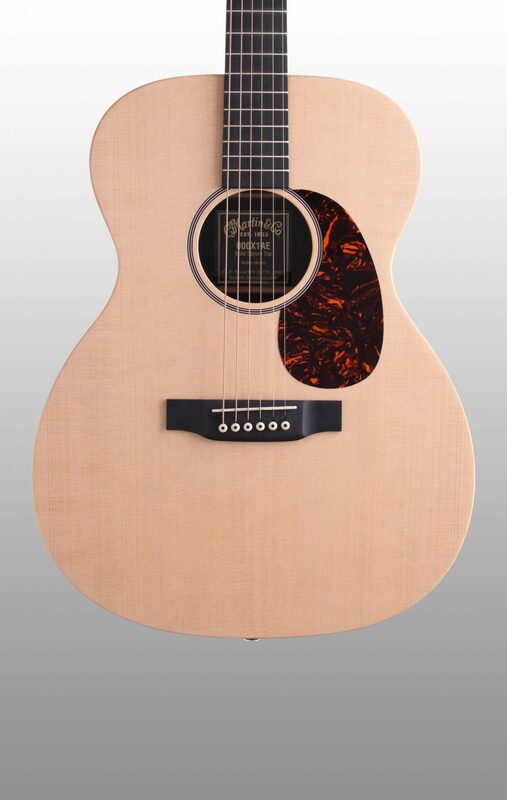 The Martin 000X1AE includes professionally installed Sonicore pick-up technology with the Fishman Sonitone system, featuring easy access volume and tone controls conveniently and strategically located just inside the sound hole. 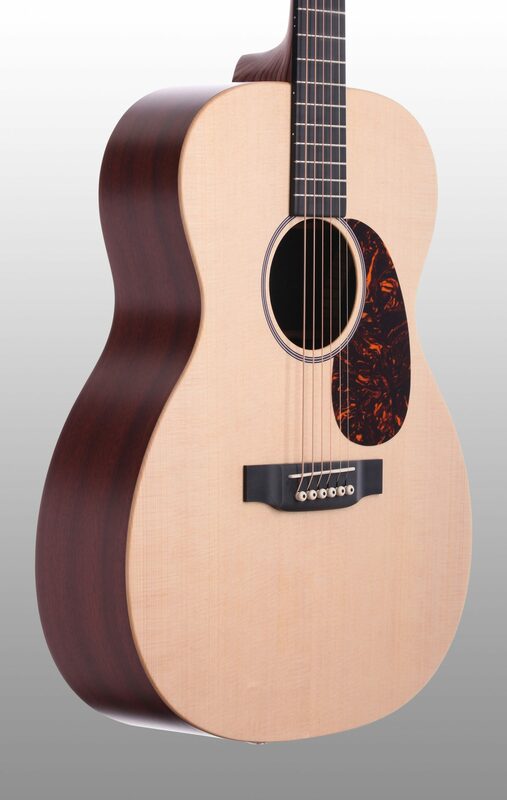 With a smaller body design than the traditional dreadnought, the 000X1AE still manages to produce a full, robust sound. - Top Bracing Pattern: A-Frame "X-1"
- Top Braces: Solid Spruce 5/16 in. - Scale Length: 25.4 in. - Fingerboard Width at Nut: 1-11/16 in. 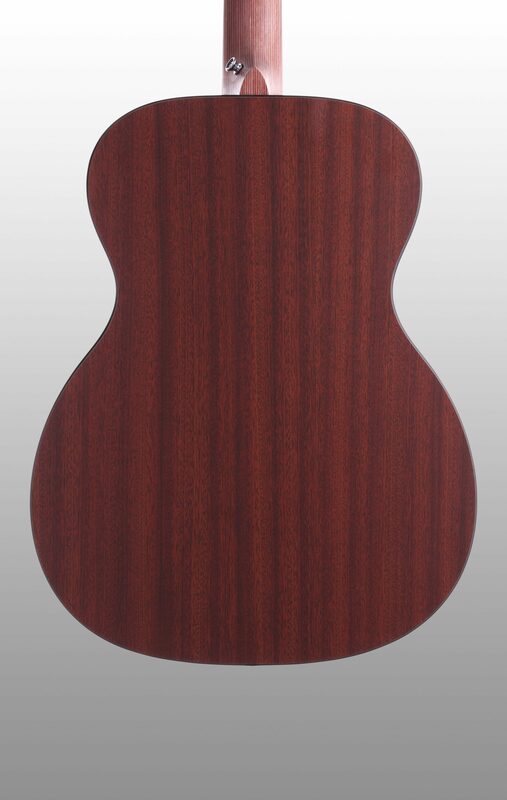 - Fingerboard Width at 12th Fret: 2-1/8 in. - Bridge String Spacing: 2-1/8 in. 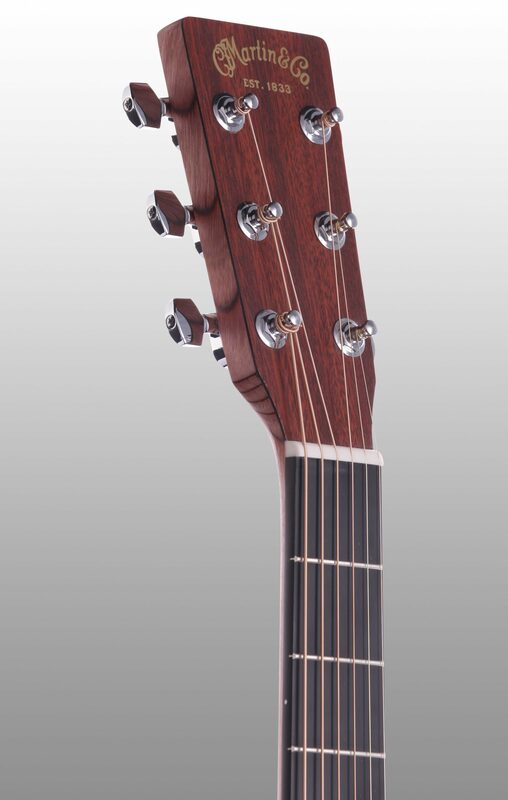 "Great bang for the buck Martin"
Overall: This is definitely a no-frills Martin, but what it lacks in cosmetics, it more than makes up for in sound and play-ability. 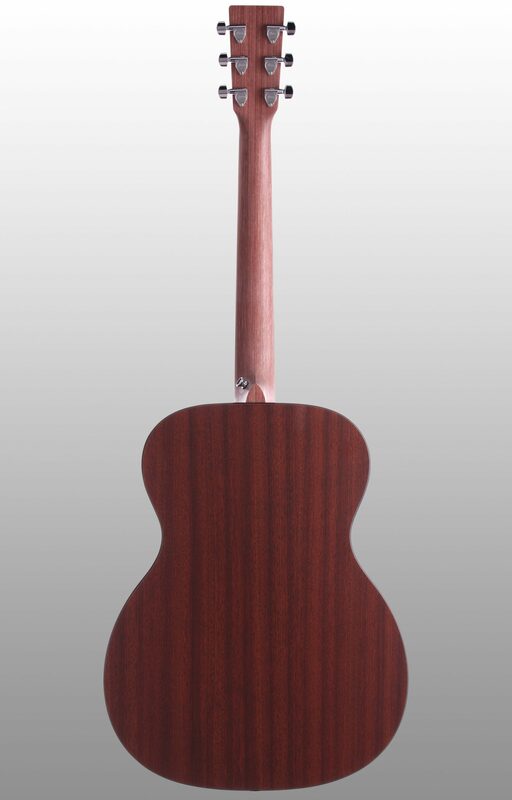 The sides and neck are basically laminate, but I think the neck in particular feels great and looks cool too. The Fishman pickup is a little shoddy though. I had to replace the piezo strip due to dead spots. 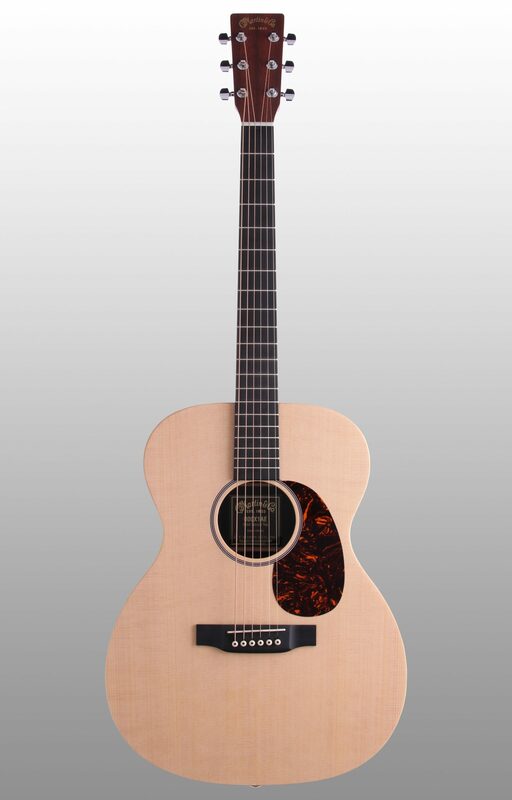 Overall, I really love this cool little Martin. 2 of 3 people (66.67%) found this review helpful. Did you?